The Tennessee Department of Health urges all Tennesseans to learn about risk factors, red flags and resources for human trafficking to be part of the solution, and possibly help save a life. “We’re also asking Tennesseans to wear blue in observance of National Human Trafficking Awareness Day this Friday, January 11th,” stated Morgan. 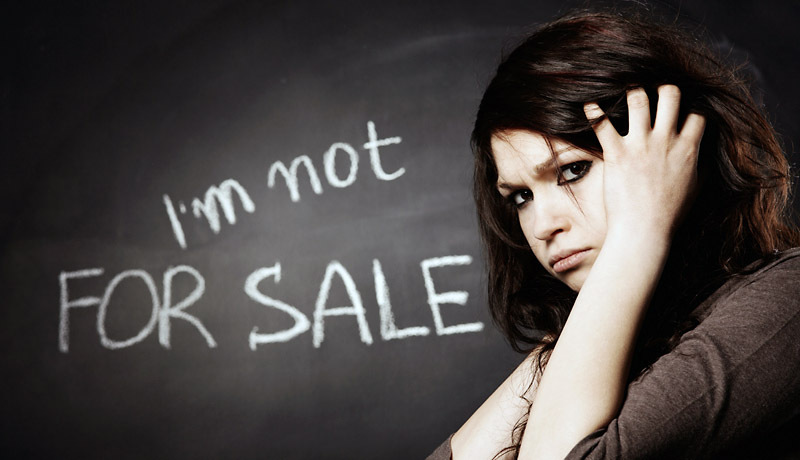 Reports of human trafficking occur worldwide and continue to grow. There are 94 children each month who are trafficked right here in Tennessee. Know someone who needs help? Contact the Tennessee Human Trafficking Hotline at 1.855.558.6484 or text “BeFree” to 233722. [320left]Tennessee is taking a proactive approach to combatting the problem of human trafficking including progressive legislative efforts and comprehensive research to gather data to inform projects. New laws have been passed in each of the last eight years including efforts to assist victims of human trafficking and enhance penalties for traffickers.